Summer is coming, holidays, music festivals, dinners outside and beach days too. And as every year, the most expected moment of the season has arrived: start looking for summer inspiration looks! 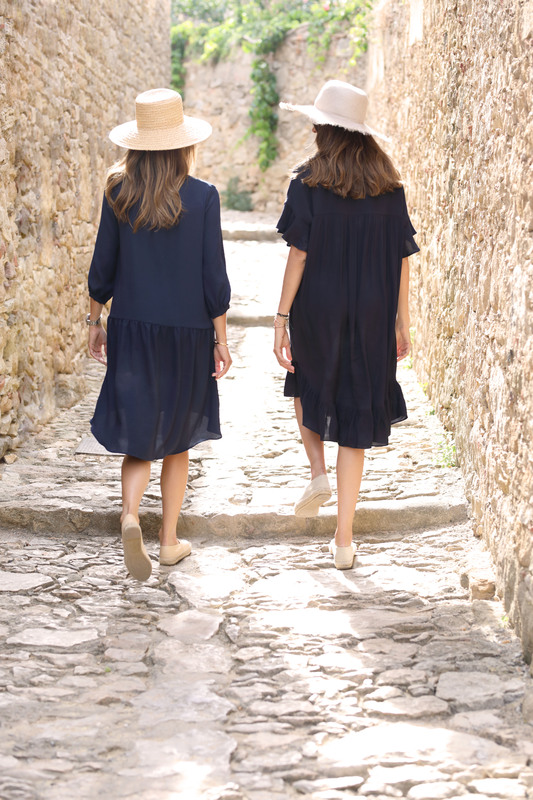 This time the influencers Alex Rivière and Paula Nata surprised us making a really nice editorial in an idyllic town, Peratallada (Girona). We loved it, so we want to share it with you! Here you have some of the outfits they made with items of our last collection SS17. They are ideal for enjoying the summer time!